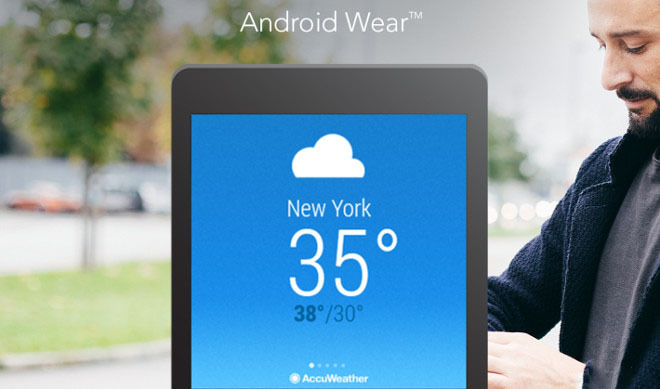 Yesterday, Google announced Android Wear a modified UI for wearables. 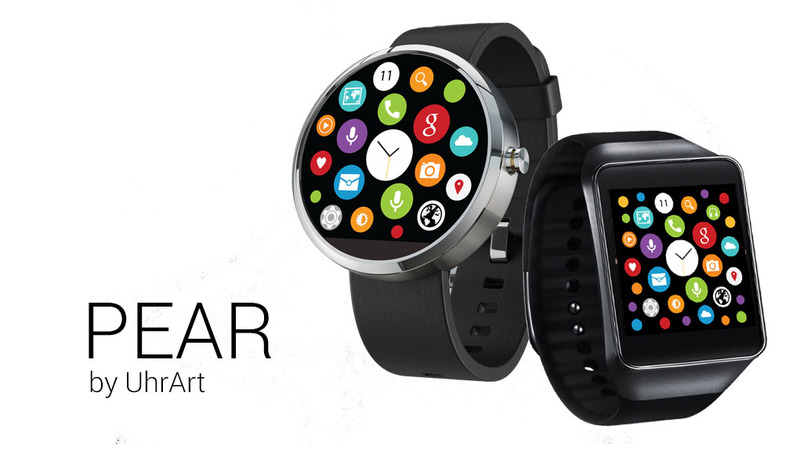 Today, Motorola officially present the first Smart Watch with Android Wear. 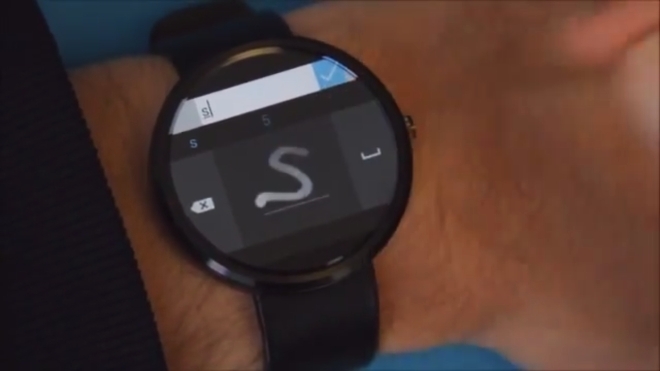 It's called "Moto 360" with a very attractive design and functionality. There aren't a ton of details on how Moto 360 will work even the video is mostly about the design and reminding you that it's freaking round. 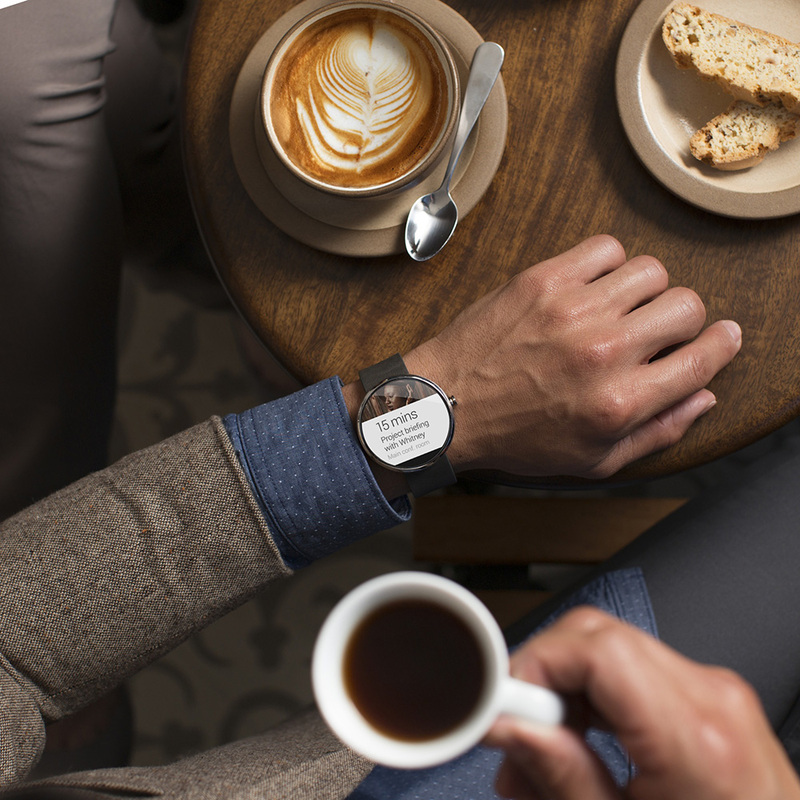 According to Motorola, Moto 360 will allow you to see alerts and notifications with a "twist of the wrist." 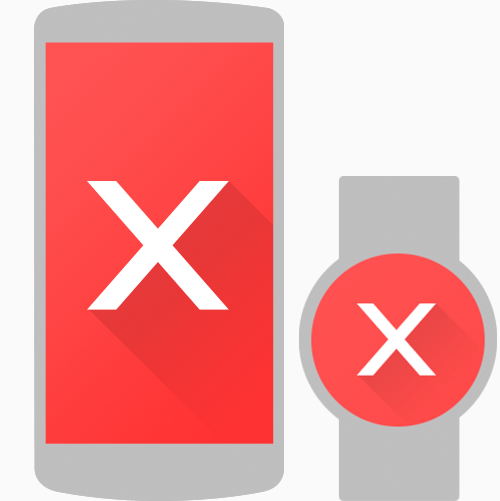 That seems to indicate it will have a screen that is off, but wakes up when you move your wrist in a way that indicates you are looking at it sort of like the Moto X. 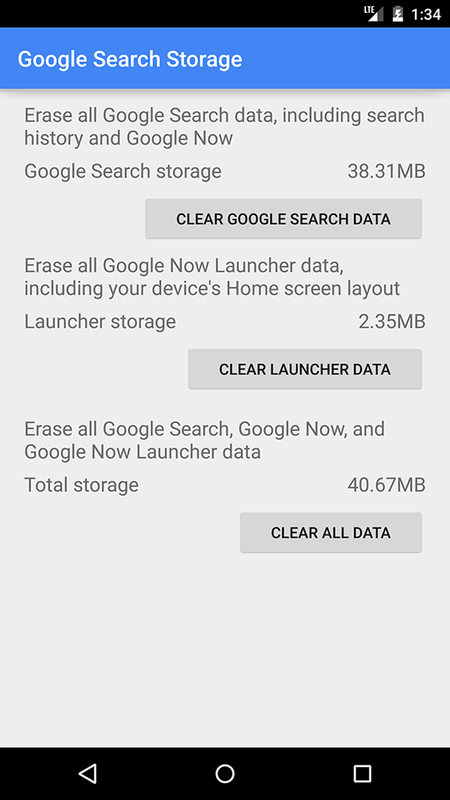 It also has "Ok Google" built in. 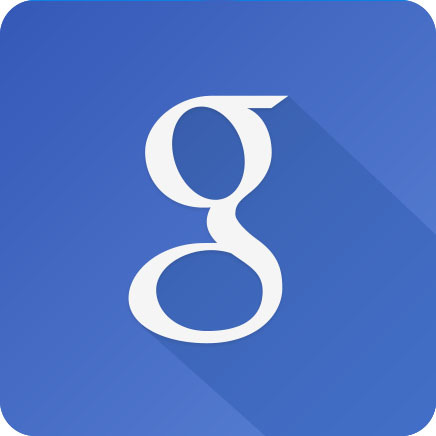 Still, there were a few small gems in the mix, including a big one one everyone's mind: will it work with all Android devices, or just those manufactured by Motorola? 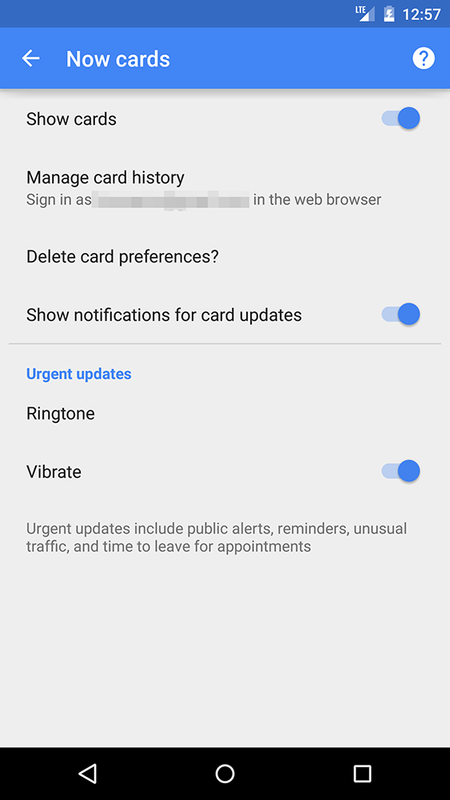 Motorola's answer was very clear: it will work with all Motorola devices, as well as on all others devices running Android 4.3 and above. 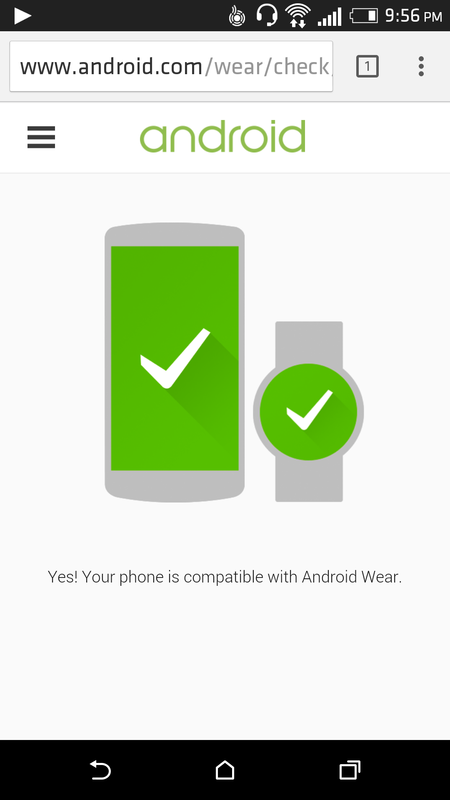 So there you go it doesn't matter whose phone you're using, if it's running 4.3 or higher, Moto 360 will work with it. Which is very awesome. 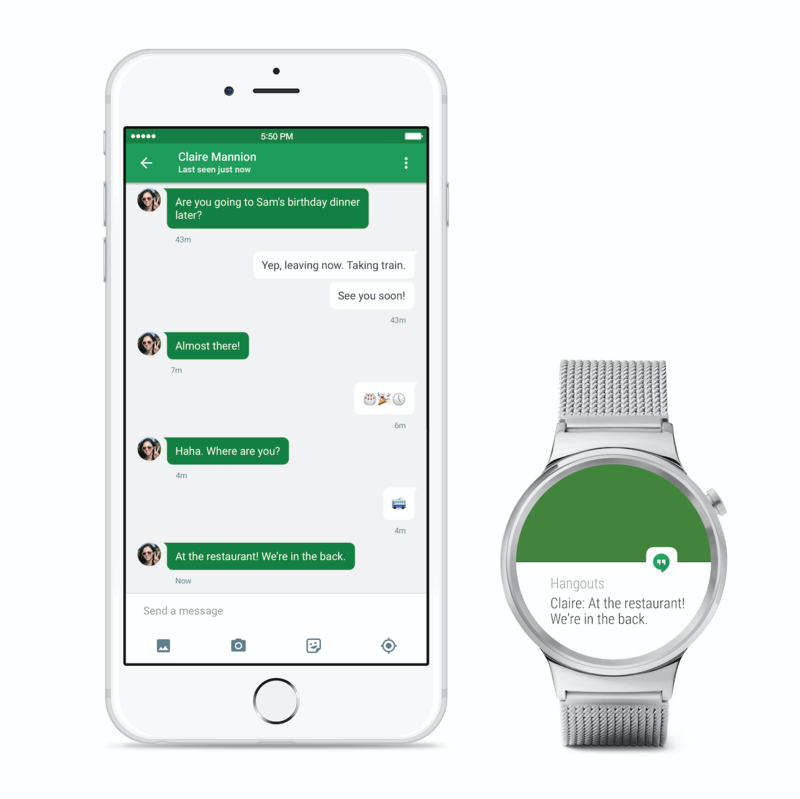 Android Wear is new move for Google to bring Android to wrist. 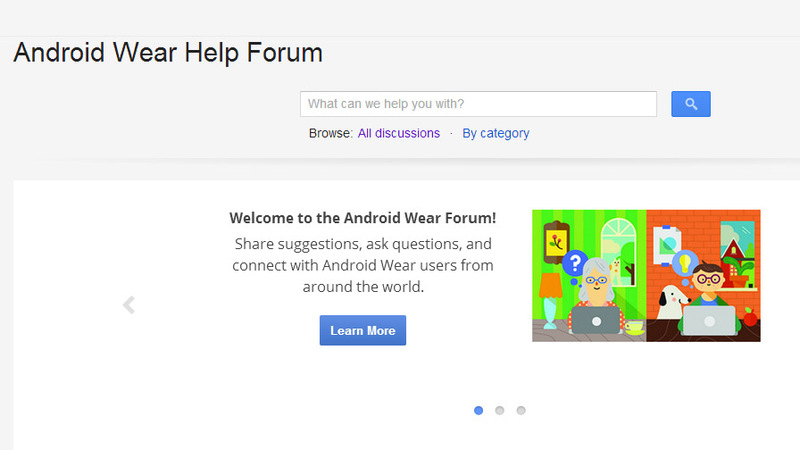 Many developers is trying to optimize their Apps to work on Android wear SDK. 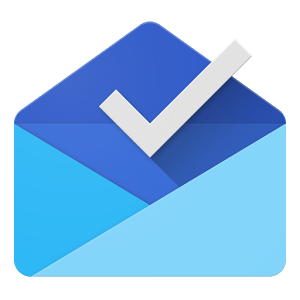 Pocket has the same aim which is integrating links from a huge amount of sources, so the best way to do that is to make sure users can easily send those links to Pocket App from their Smartwatches. Check the Demo (.gif) below. 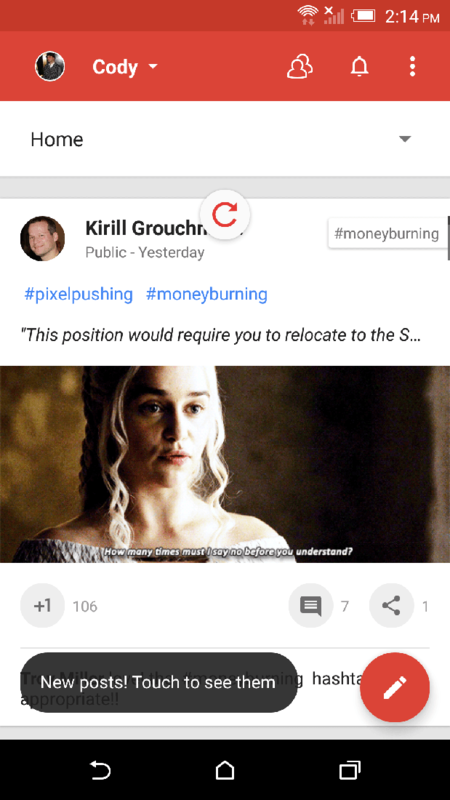 Pocket has created various APIs to make it easy for other developers to add a "save to Pocket" option. 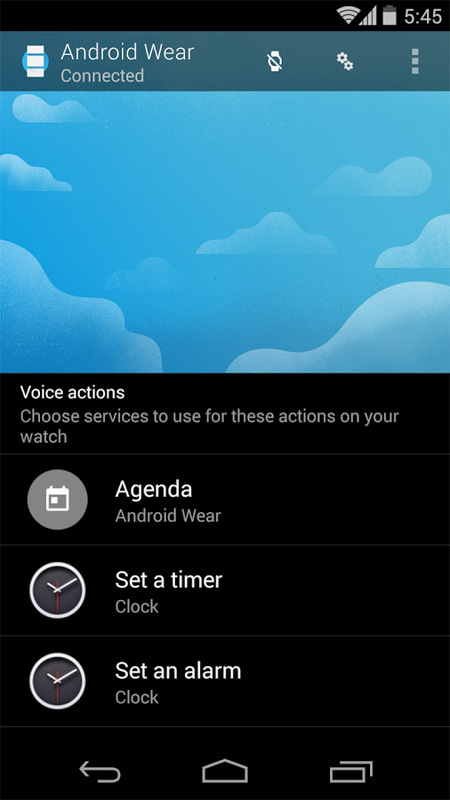 Not all platforms offer a universal sharing menu like Android, and that actually includes the new Android Wear. 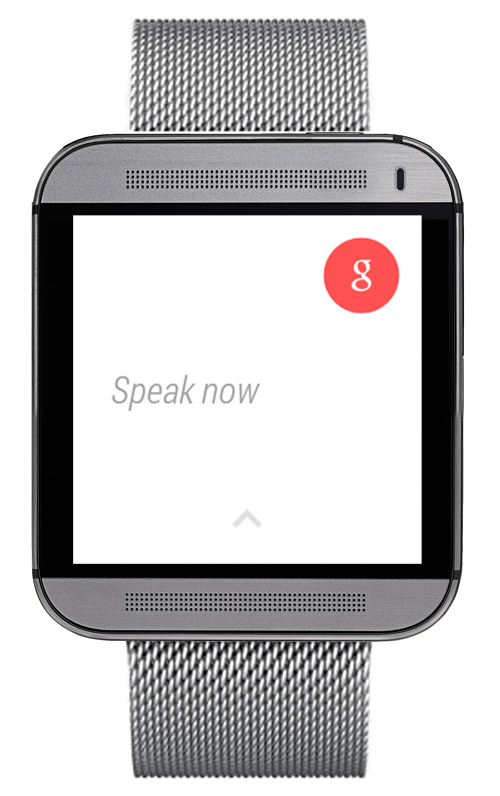 Screen real estate and interaction limits on a smartwatch necessitate a more focused set of options. 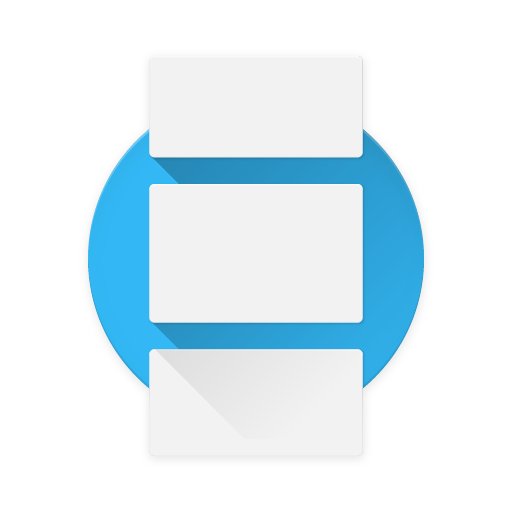 So, Pocket has created an API to let developers more easily add a "save to Pocket" option in their Android Wear apps. 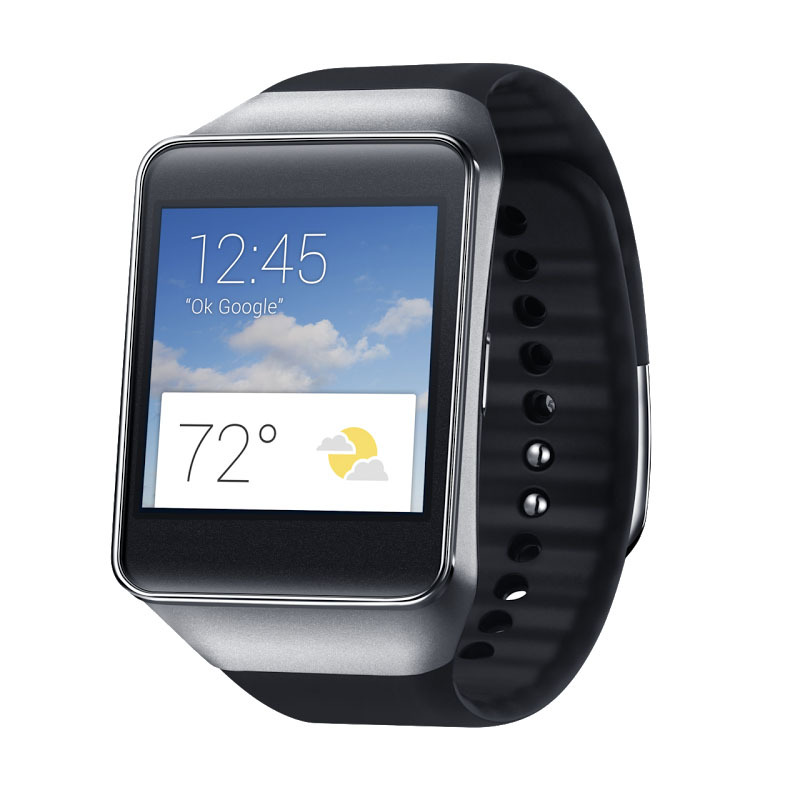 Like most functions in Android Wear, the work isn't actually done on the smartwatch itself. 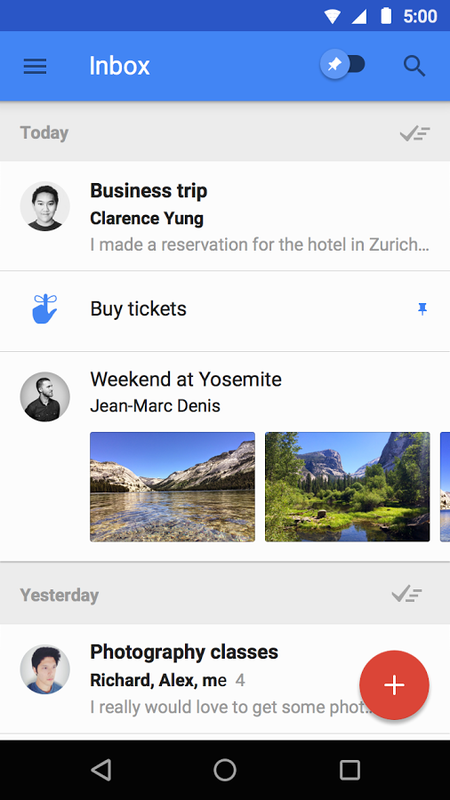 The button will just initiate the action on your smartphone. 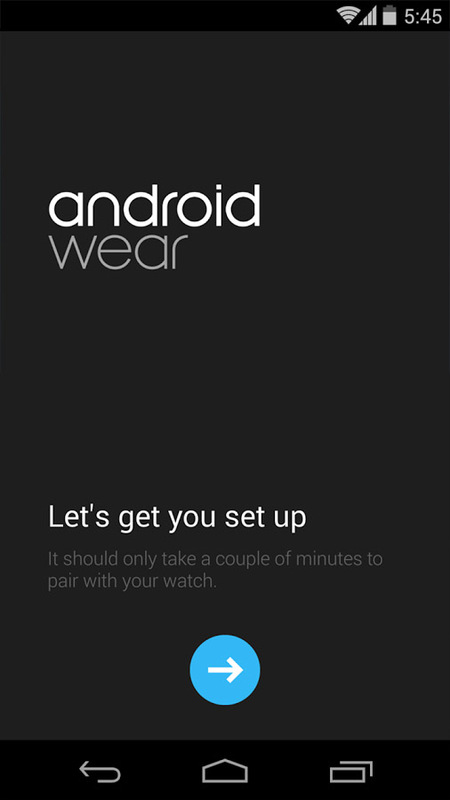 Today, Android Wear build KMV78Y is rolling out to the Samsung Gear live, which is was also released to the LG G Watch too. 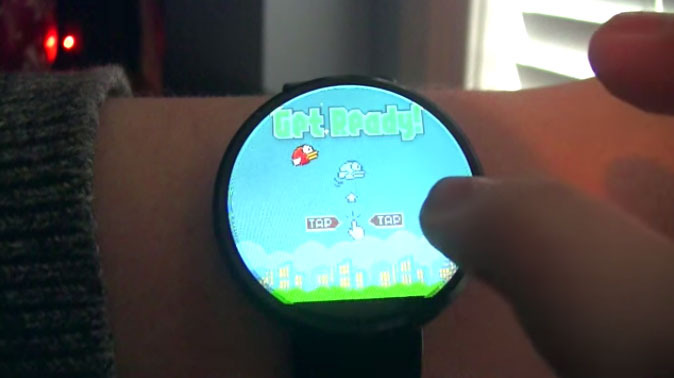 The update is staged, so it will show up on your watch whenever it shows up. 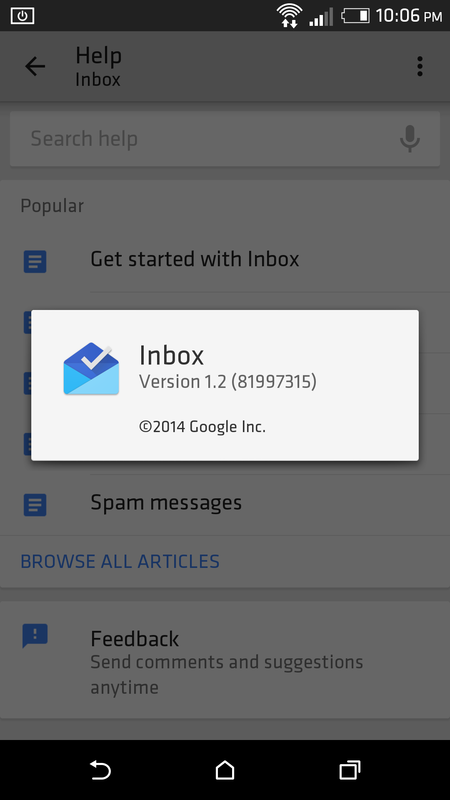 However, the OTA URL has been captured and can be found on XDA (Source link below). 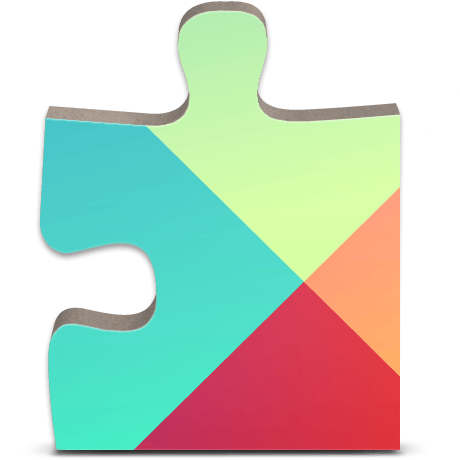 Simply download the update and install it with ADB sideload. There are no guarantees this will go off without a hitch, though. 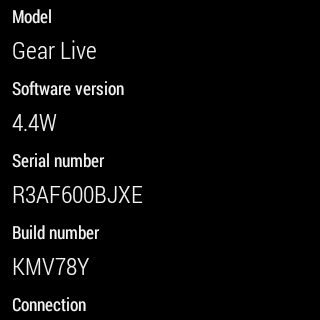 Waiting for the real OTA is probably reasonable, especially considering we don't know what this update does yet. 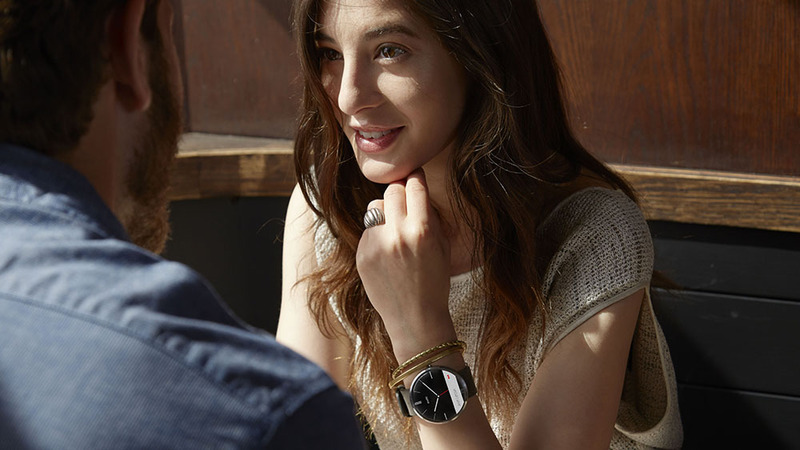 Finally, the Moto 360 Smartwatch is now Official, it comes with a Stainless steel body and a leather band which makes it the highest in Build-quality among other current Smartwatches in the market. 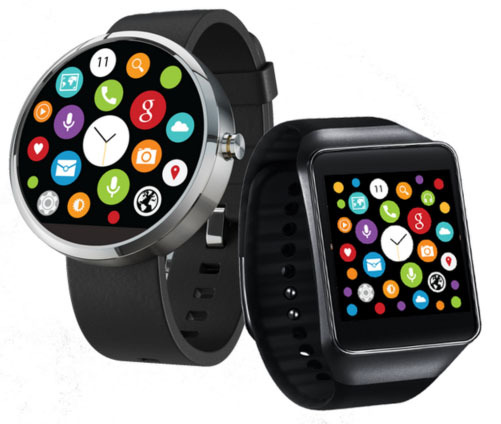 Motor 360 packs a 205ppi display which is good (for a watch!) and powered by TI Omap 3 CPU along with a 512MB Ram which are more than enough to handle any App or task on your Moto 360. Moto 360 also comes with Wireless charging dock included in the box, Hear rate monitor, On-body detection sensor (that detect wheather or not you have your watch on your wrist or not), Bluetooth 4.0 LE, IP67 Water resistance certification and Gorilla Glass 3 for Protection. 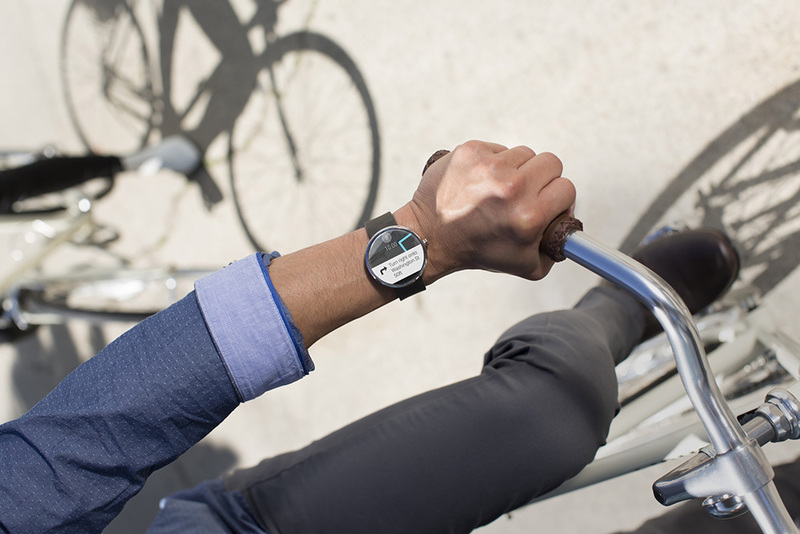 The Moto 360 product page is now live with quite a lot of new information. 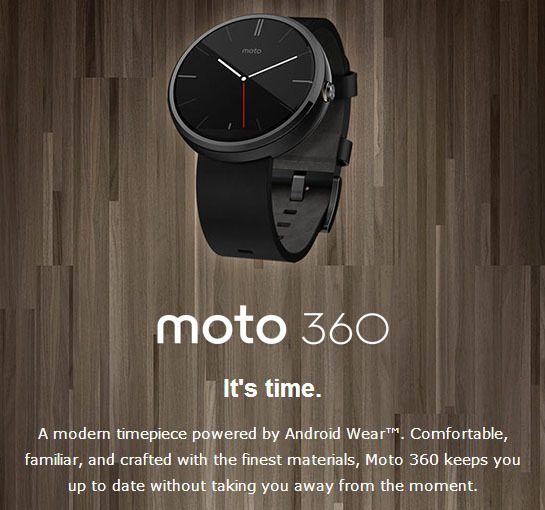 You can buy a Moto 360 at 11AM central September 5th from Motorola, Google Play, and Best Buy. 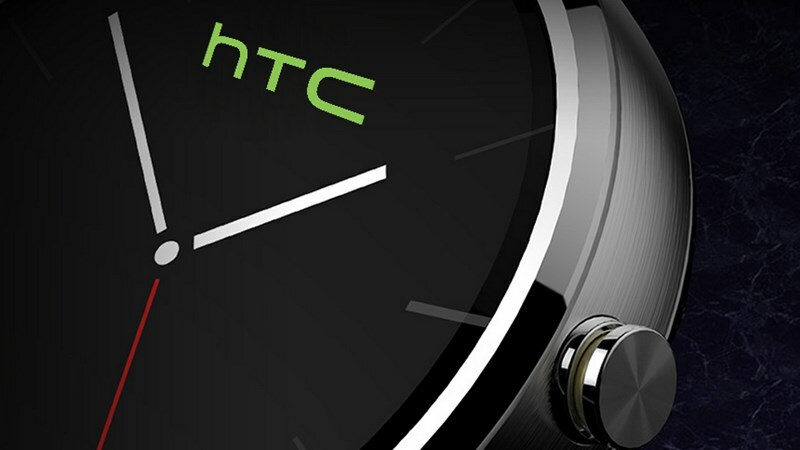 It will come with 6 custom Moto watch faces that take proper advantage of the round screen. 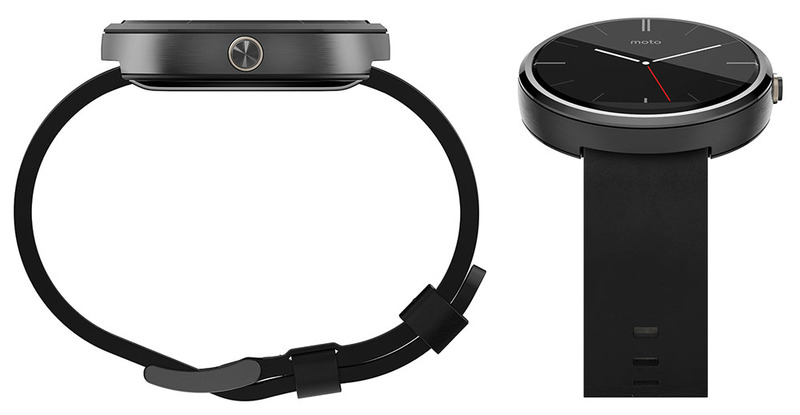 You'll have three different leather bands to choose from and two metal ones. 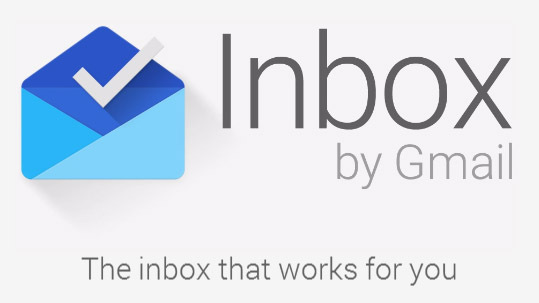 The metal bands are listed as "coming soon," though. It's a $250 watch with leather bands, but the metal ones will add $50 to the price when they are available.